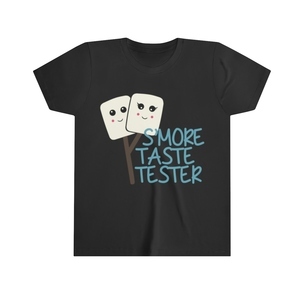 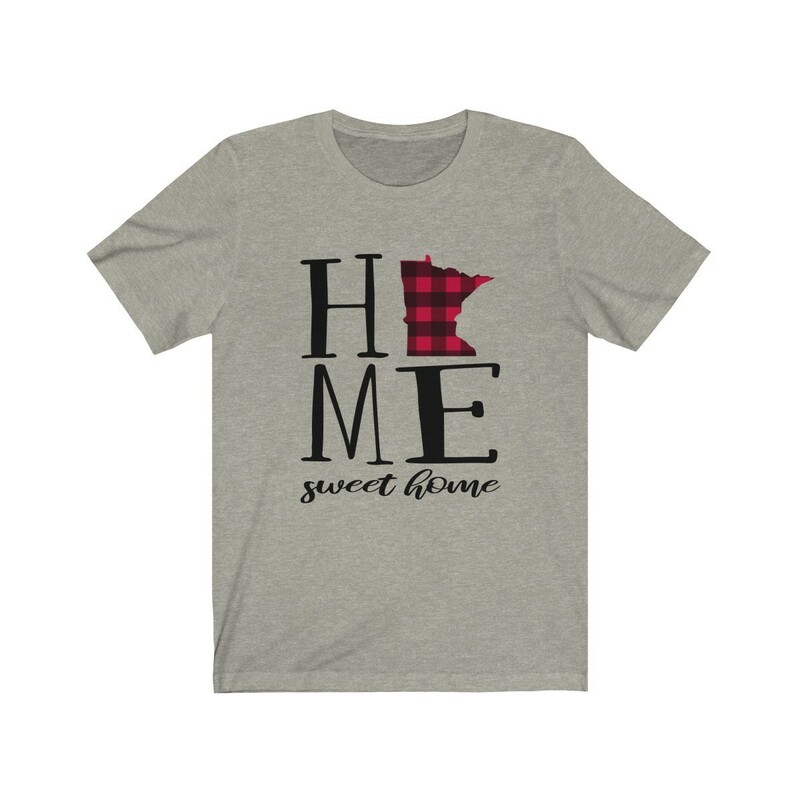 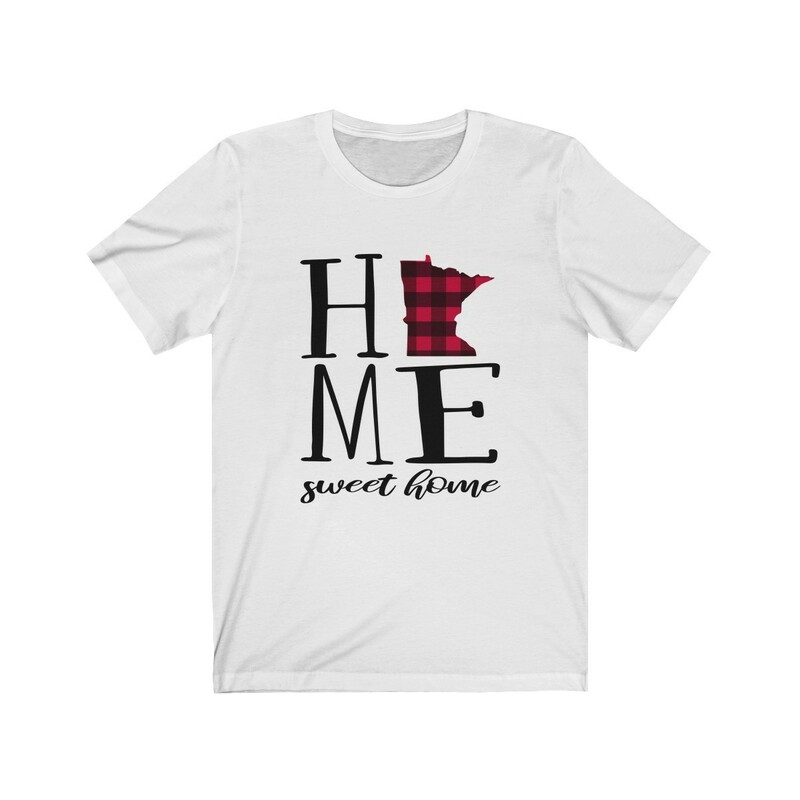 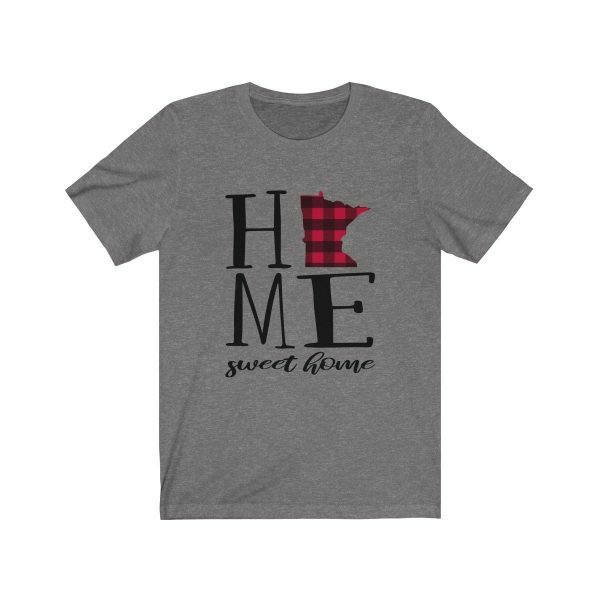 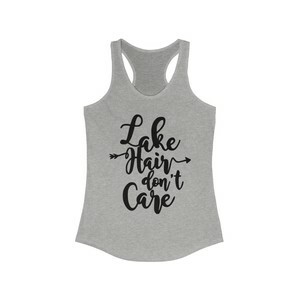 This Minnesota Home Sweet Home Shirt is great for every Minnesotan! Great gift idea for anyone from Minnesota so show your Minnesotan pride! The buffalo check Minnesota is great for every trendy outdoor enthusiast and cozy, down home Minnesotan.